Alexa Mossaz is an immigration specialist, managing naturalization, permit and visa applications. Alexa answers all your queries about immigration procedures and is regularly in contact with Swiss immigration authorities. Alexa holds a PhD in Environmental Science and has lived in Australia for more than 10 years. 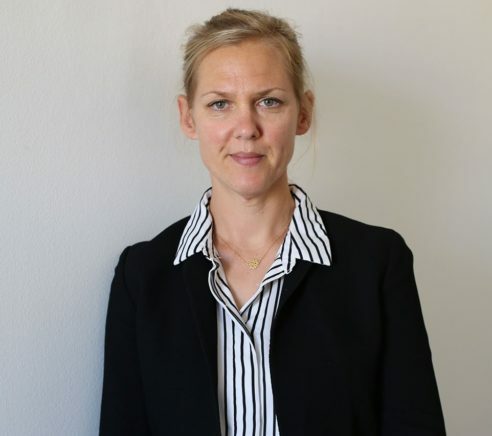 Born in Geneva, she managed the information hub Legal Expat Geneva before providing legal services as an immigration specialist. Alexa regularly posts short articles about work and residency permit applications in Switzerland.